Dermaplaning is a safe and highly effective physical exfoliation procedure. It requires the use of a sterile, surgical scalpel to gently “shave” the skin’s surface, removing the top-most layer of dead skin along with fine, vellus hair (also known as “peach fuzz”). A thorough skin consultation will ascertain your suitability for a dermaplaning procedure. The skin is thoroughly cleansed and prepped ready for the treatment. 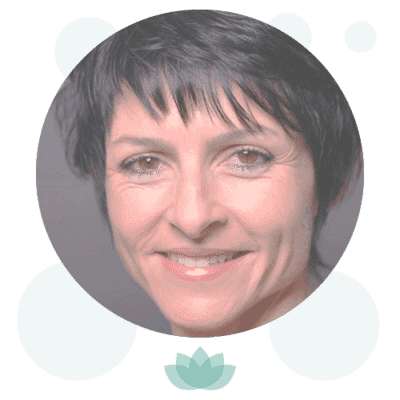 The aesthetician then gently holds the skin taught and glides the surgical blade over the surface of the skin to remove dead skin cells and vellus hair. No pain or discomfort is felt during the treatment. 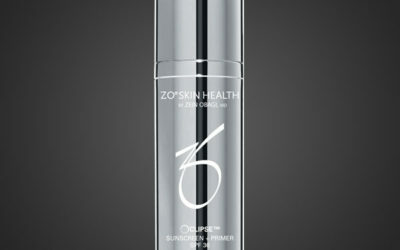 Following treatment, a high factor sun protection is applied to protect your skin. 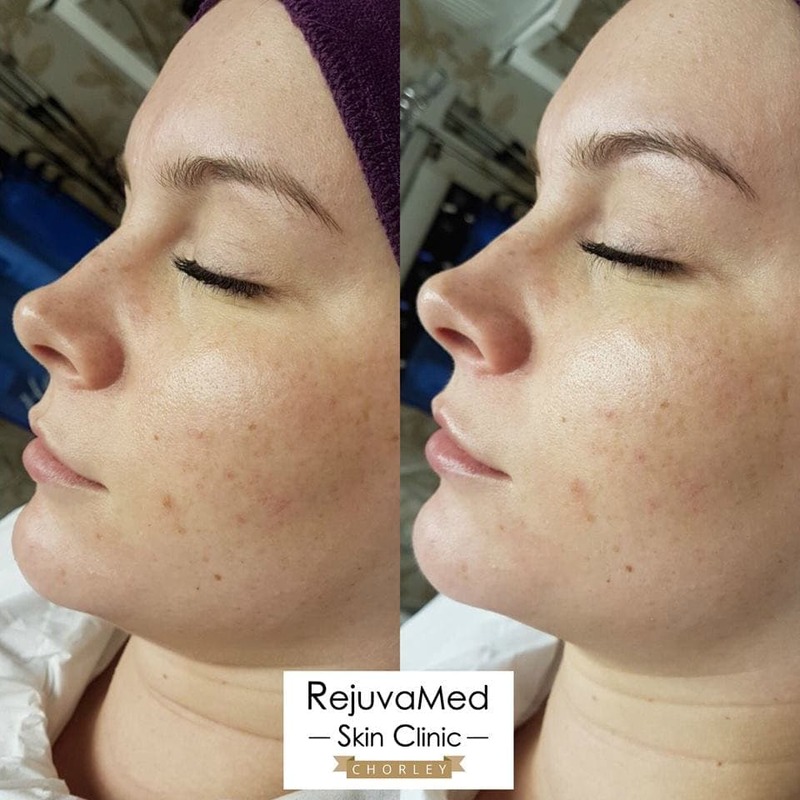 A skin peel can also be added into your dermaplaning treatment for additional exfoliation and skin brightening. 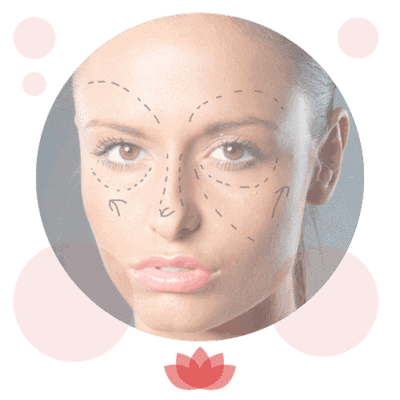 Dermaplaning can be carried out every 4-6 weeks. 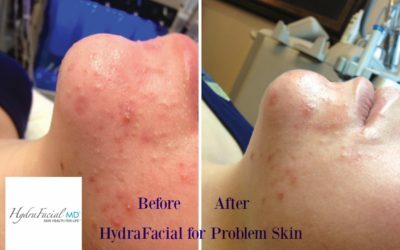 It is a popular treatment for all skin types and has no downtime. 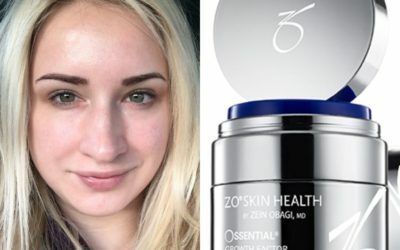 It is a very good way to maintain a healthy glow to your skin and creates a silky smooth base for makeup! 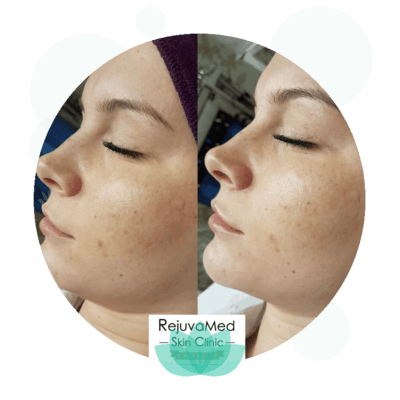 The benefits of dermaplaning include improvement in the appearance of acne scarring, sun damage or hyperpigmentation, and a reduction in the appearance of fine lines and wrinkles. 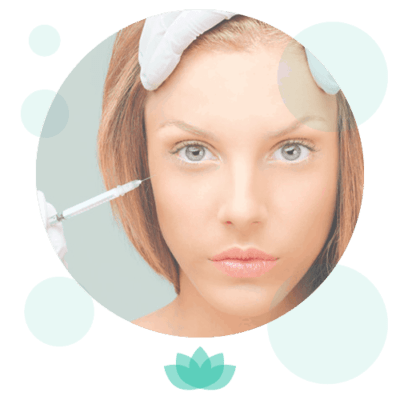 Dermaplaning may be carried out as a stand-alone treatment or combined with another facial treatment such as a peels, HydraFacial or Flawless Pen dermal needling for enhanced results.